Smoking a Cuban cigar can be a fine experience especially when you’re doing it during downtime. 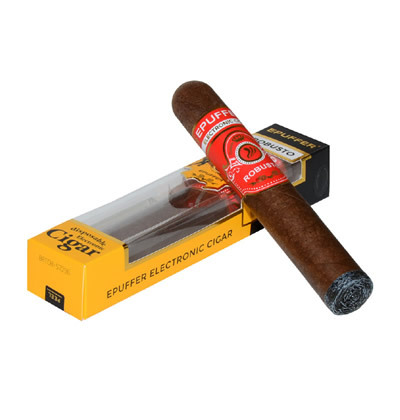 In case you don’t have a Cuban cigar nearby or you can’t get one due to budget constraint, you can instead enjoy ePuffer’s Musketeer Cuban Cigar e-liquid. This Vape juice simulates the full experience of smoking a Cuban cigar. The Musketeer Cuban Cigar vape liquid is made of natural tobacco essence and other alcohol-free components. With organic composition, you can enjoy a rich flavor that will get stronger every time you take a puff. Since you’ll be inhaling vapor and not real tobacco smoke, you won’t encounter any adverse health-related issues. The vapor is also safe for the environment since it will disappear right away once it is expelled. Perhaps one of the key advantages of the Musketeer E-liquid is multi-nicotine density. 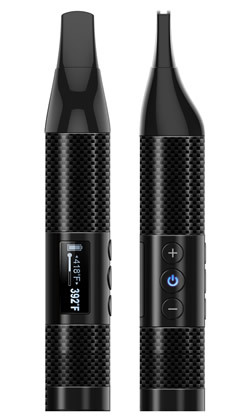 With this, you’ll be able to choose the nicotine levels according to your preference. There are three nicotine levels available: 2.4% (24mg), 1.2% (12mg), and 0% (0mg). Another reason for these varying nicotine levels is to allow the easy transition of smokers into vaping. The Musketeer e liquid is also well-secured with a shrink wrap protection and a tamper-proof seal. If ever you encounter any significant damage with the seal, you can return the product immediately and we will have it replaced as soon as possible. With stylishness and functionality combined, the Musketeer eliquid will definitely be worth your money. 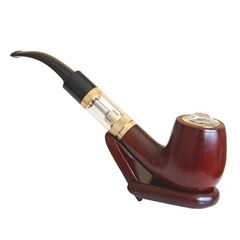 Once you have started vaping the Musketeer, people will think that you are smoking a real tobacco cigar. You will see that the Musketeer is a fine conversation starter whether you’re in a social occasion or just relaxing in a smoking area. The Cuban cigar experience shouldn’t set you back hundreds of dollars. With the help of the Musketeer eliquid, this great experience can be simulated easily and for less than $20 now! 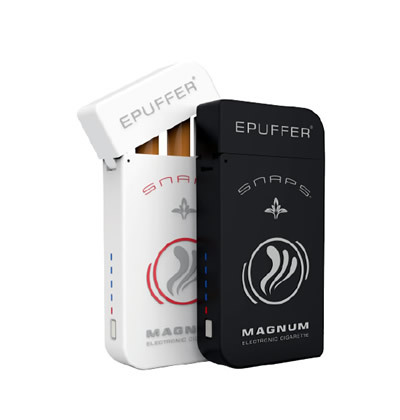 Compatible with all brands of: E-Cigarettes, Portable Vaporizers, ePipes, Electric Cigars, RDA, RBA and MODs. Great flavor, taste, and aroma. I definitely would recommend picking this up. Very interesting flavor. I still don't know if I love it or hate it. No problems with vapor production and throat hit. This is a great blend! Goes well with a good cognac!! Will buy again!